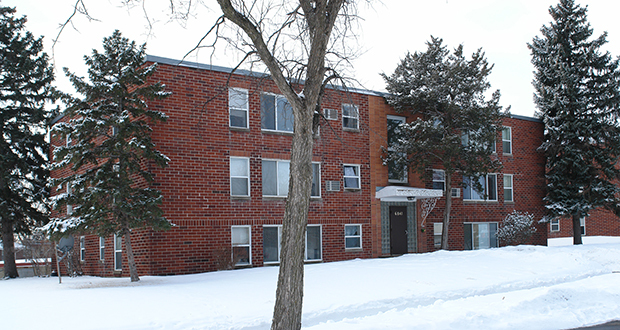 “Communities are seen as attractive places for development … and for someone to come in and get a good return on their investment,” said Chip Halbach, executive director of the nonprofit Minnesota Housing Partnership. Apartment sales in the seven-county metro increased 165 percent between 2010 and 2015, according to the report. The report analyzed data from Marquette Advisors, CoStar and Finance & Commerce’s Twin Cities Apartment Sales Tracker. Many units – often in Class B or Class C buildings – are being refurbished, rebranded and leased for more than the average renter can afford. The average purchase price per unit in those sales increased 56 percent from $56,088 in 2010 to nearly $88,000 per unit in 2015. The partnership tallied more than 880 apartment building sales in the metro, totaling more than 45,300 units. Most of those sales were concentrated in Minneapolis, where 41 percent of all metro area transactions occurred, and St. Paul, which accounted for 21 percent of those sales. Read the whole article on Finance & Commerce.